We continued our travels around the world this week at American Heritage Girls. I found an awesome deal at Mardel's this week and was able to pick up these Passports and print off some flags on sticker paper. The girls now receive a "stamp" in their Passports for each country they visit! 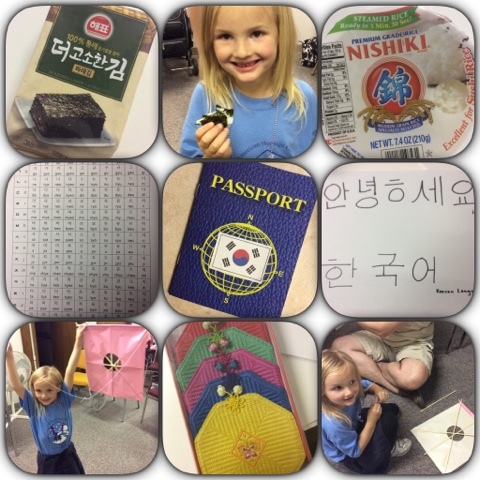 This week's stop: Korea! A tiger and a bear asked the son of the ruler of heaven if he would make them human. He agreed, but only if they could endure 100 days in a cave eating nothing but garlic and mugwort. The steadfast bear endured and became a beautiful woman who gave birth to Tangun, the legendary father of Korea in 2333BC. But the tiger grew hungry and impatient. He left he cave early unable to cope with the hunger, and has been prowling about the Korean mountains ever since. 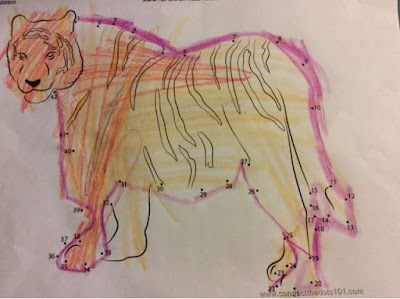 The tiger in this legend is a Korean Tiger, which is also known as a Siberian or Amur Tiger. They are the largest living cat. Like you and me, they have a backbone, which makes them vertebrates. They also give birth to their young, are warm-blooded, and have fur, so they are classified as mammals. What kind of food was the legendary tiger was so hungry for? Siberian tigers eat mainly wild boar, elk, and deer. As a result of WWII, Korea was split along a fortified demilitarized zone (DMZ) into North and South Korea. 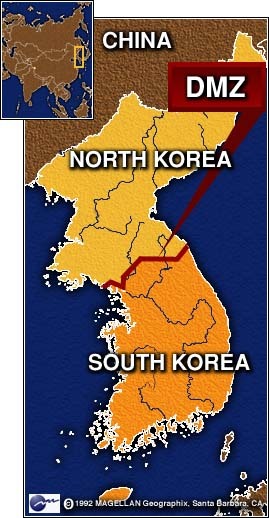 Color North and South Korea on a map and be sure to draw in the DMZ line. We are going to focus mainly on South Korea. Take a look at their flag, called the Taegukgi. You will notice it has a white background, which symbolizes homogeneity, integrity, peace-loving, and nature. 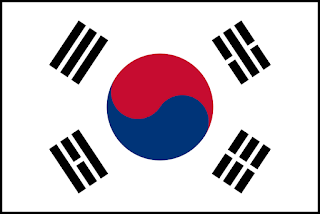 In the middle of the flag is the Taeguk, which symbolizes balance. 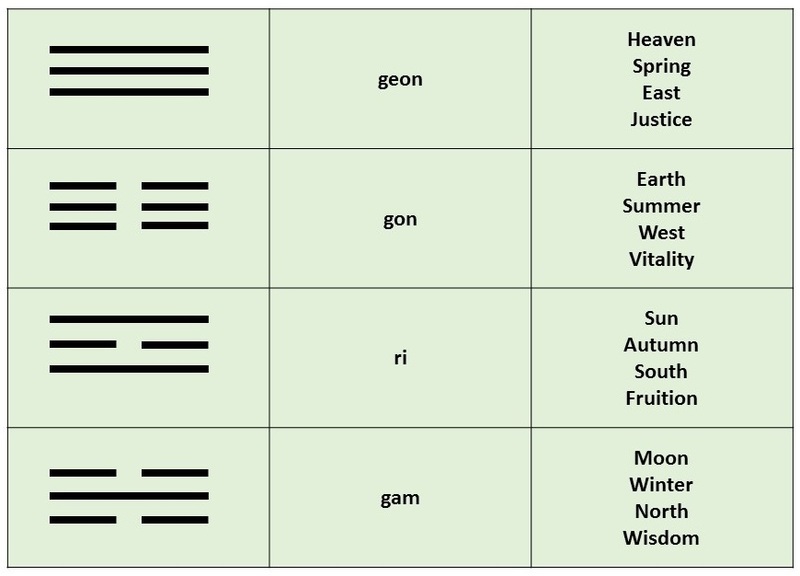 Surrounding the Taeguk are four Trigams. 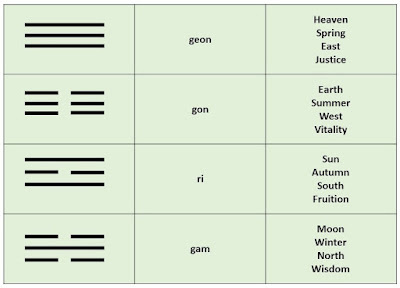 Based on the Trigams, how many seasons do you think Korea has? 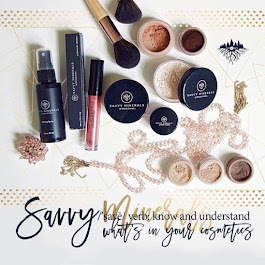 They have four seasons, just like we do! They have a wet and humid summer from June to August and a bitterly cold and dry winter from December to March. 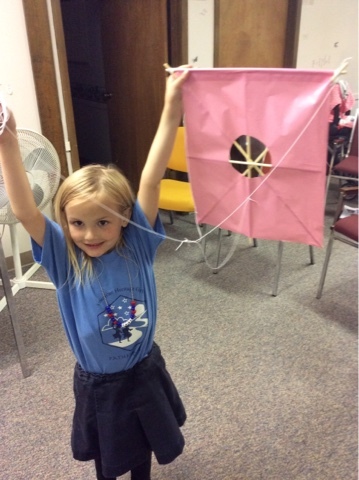 A traditional winter game is kite flying, so what does that tell you about the wind? ACTIVITY: Paper Dolls in traditional Hanbok. A traditional women's hanbok has two parts. The top part, called jeogori, is blouse-like with long sleeves stretching down to the high waist. The bottom skit, called chima, has a high pleated waist. Commoners traditionaly wore white, while the upper class wore bright colors and accessories such as foot gear, headdresses, and jewelry. A durumagi was worn over regular clothes for warmth in the winter. 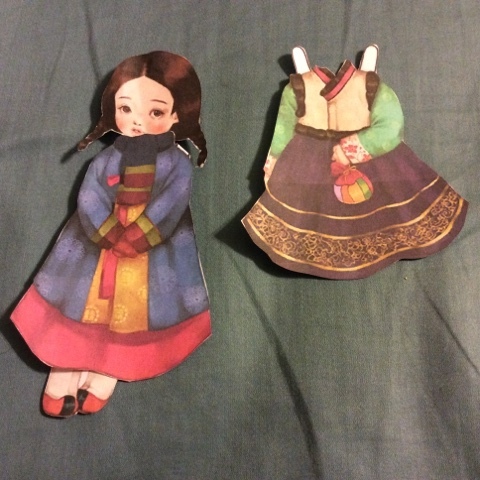 Print out and have fun with these Hanbok Paper Dolls. Kite flying, as well as the more competitive kite fighting, is traditionally enjoyed from New Year's Day to Daeboreum, a Korean holiday celebrating the first full moon, when the kite string is cut for it to fly away. The kites were generally made of bamboo with paper attached. In center of paper, cut out approximately a 4" circle. I used a roll of duct tape as my guide. Lay the paper sail right side (printed or decorated side of your paper) down. 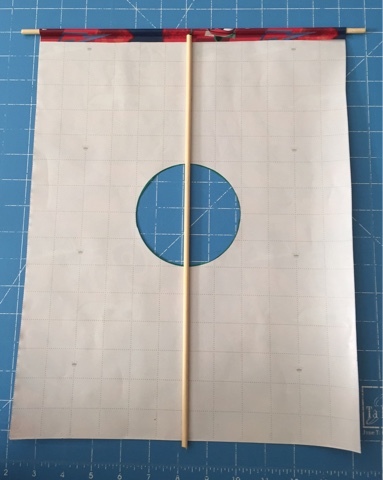 Cut a piece of bamboo approximately 13" and lay across the top of your paper sail so that it extends by 1/2" on each side. Fold top of sail over the bamboo and glue securely. Cut a stick the length of the sail, and lay it down the center of the sail. Secure with tape at the top and bottom. 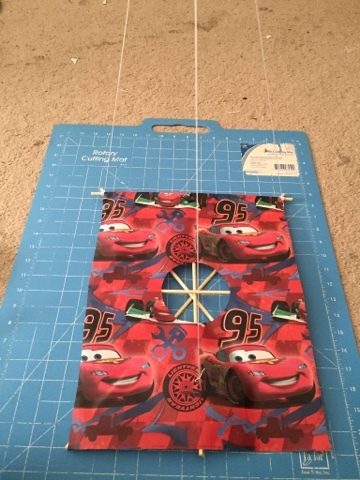 Wrap a 30" string around the two sticks at one corner to secure them together. Repeat another 30" string at the other corner. Cut a 16" string. Secure to one corner then stretch the string across to the other corner. Bow the stick to make it 2" in the center from the string to the horizontal stick. Tie off and secure the other corner of your kite. 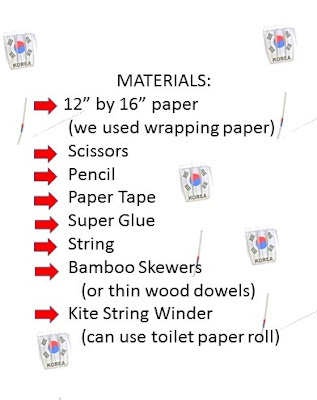 (NOTE: Bamboo skewers are cost effect for large group kite making, but too thick to bow effectively. You can skip this step or bow your kite the best you can). 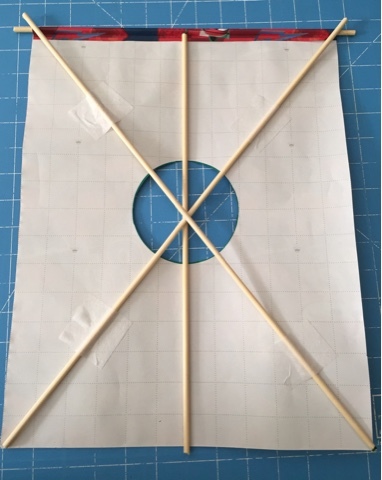 Approximately midway down from the circle to the bottom, along the center of the stick, place a piece of paper tape to reinforce the sail. Cut a small slit on both sides of the stick. Flip your sail right side up and thread a 30" string through the slits. Knot securely. 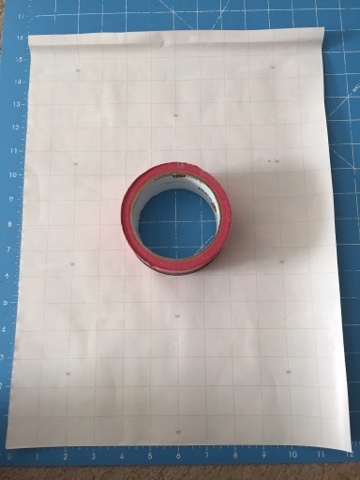 Cut a fly line and wind onto a hobby stick or toilet paper roll. Securely and so your strings are even, tie together the three bridle strings and your fly line. We kept this as a simple knot for ease, but you can research different methods of making adjustable bridles for more advanced kite flying. Taekwondo, a Korean martial art, was developed during the 1940s and 1950s. Invite an instructor to teach the basics and demonstration some Taekwondo forms, sparring, and/or breaking. 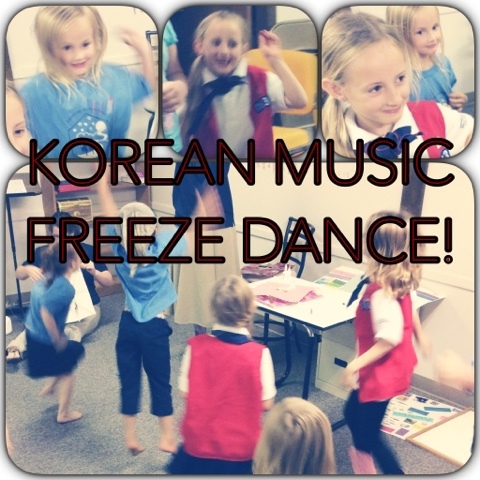 We finished with a game of Freeze Dance with Traditional and Pop Korean Music. Awesome introduction to Korea. 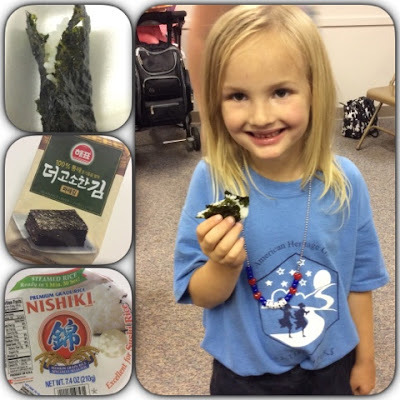 How did your kids like the seaweed with rice? 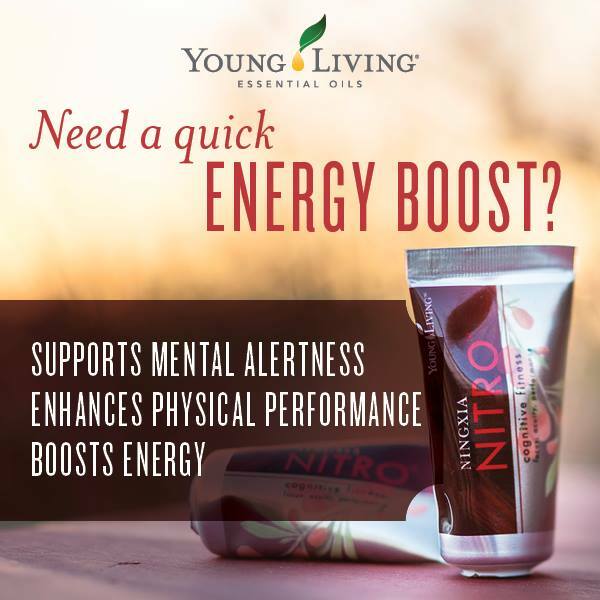 Ann, thank you for stopping by! Our kids really loved the seaweed with rice, but they have had both before (I often serve seaweed crisps instead of chips) I have just never considered putting the two together before. Ah. They looked like they did enjoy it. The first time I ever had it was when I was a kid in Japan. I went to a grocery store that was known for giving out free samples at the end of each aisle. I saw the seaweed, thought it was a fruit roll-up, and took a huge bite - no rice. I was not a fan.